Khabib Nurmagomedov believes a bout with Floyd Mayweather would be more intersting than a fight with Tony Ferguson. It appears that rumours of a fight between Floyd Mayweather and Khabib Nurmagomedov won’t be going away any time soon. 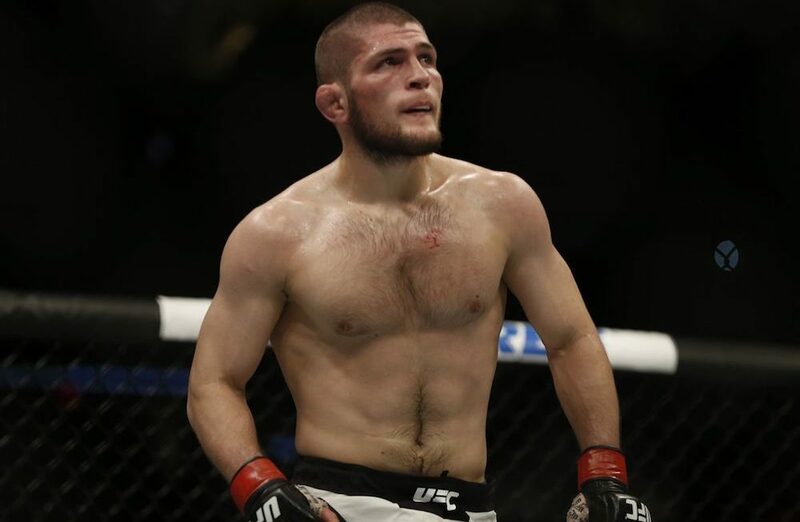 Talk of a fight between the two undefeated fighters has been doing the rounds since Nurmagmedov’s win over Conor McGregor at UFC 229 and the Russian is apprently more than up for the challenge. Speaking today at a press conference in Russia, Nurmagomedov was asked whether he’d would prefer to fight Mayweather or take on the former UFC interim lightweight champion Tony Ferguson. The Russian’s answer was surprising and likely not what MMA wanted to hear. “Frankly, I think money-wise and competition-wise, the bout against Mayweather would be more interesting,” Nurmagomedov said via a translator. “I think it’s always very interesting when a person keeps winning. Why do people keep buying pay-per-views with Mayweather in? Because he keeps winning. He’s never lost. 50 bouts and 50 wins. “Some people root for him and some people root against him. That would be very interesting. Should a fight between Mayweather and Nurmagomedov actually materialise, it’s likely that the UFC lightweight champion will be a massive underdog. Despite his wrestling background and lack of experience in stand-up fighting, Nurmagomedov said he wasn’t going to be perturbed by others’ disbelief that he can win. He added however, that any talk of his next fight however, will have to remain on the backburner for the minute though. “I know it’s not just media,” He continued. “There are some guys even on my team that I don’t have a chance against Mayweather. This motivates me.